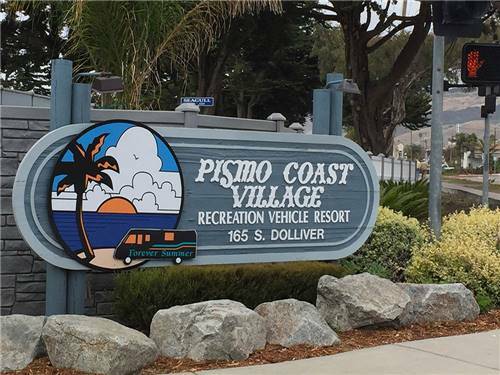 We found 25 Results for "pismo beach, CA"
Relax to the sound of the surf, scent of the salt air, and the feel of an ocean breeze. 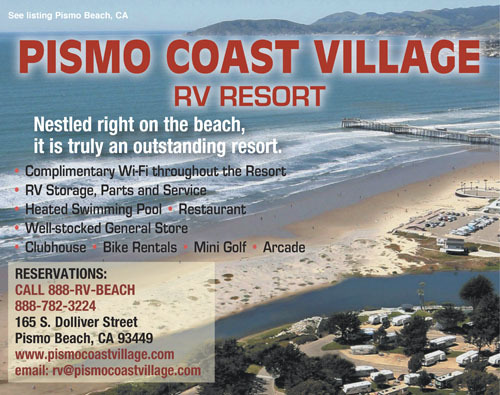 This award winning resort is located within walking distance from downtown Pismo Beach shopping, restaurants, and the famous Pismo Pier. 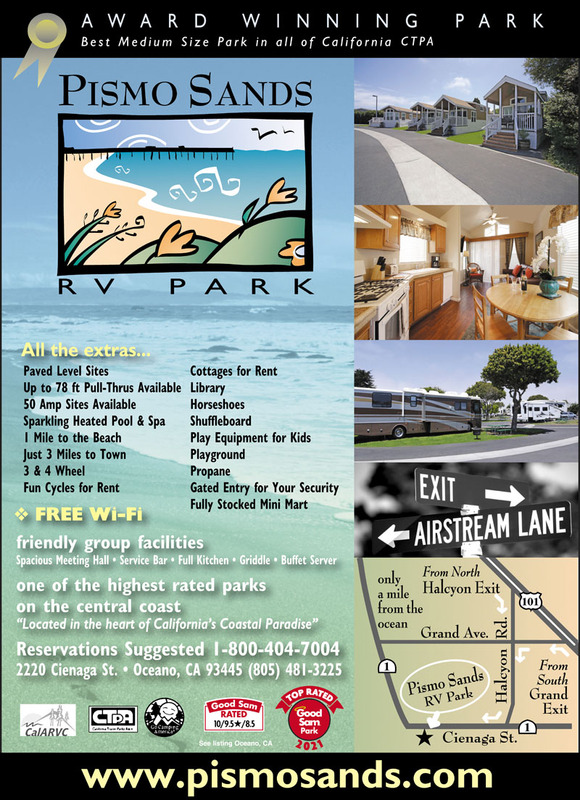 New Deluxe Rental Cabins * Watch the kids play on our wooden ship structure * Grab a cappuccino & meet new friends on our patio area * enjoy our sparkling pool & Spa * Visit our store & gift shop * It all awaits you. 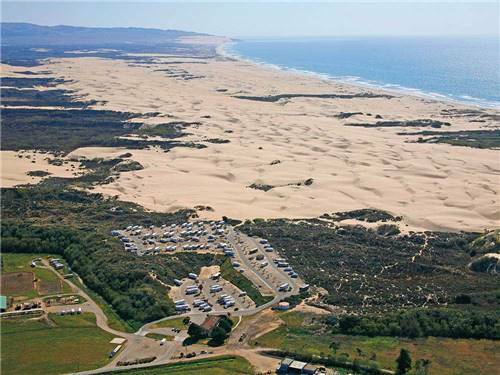 Located in CA's Pismo Beach region with rolling sand dunes & rollicking waves in the beautiful Oceano Preserve. 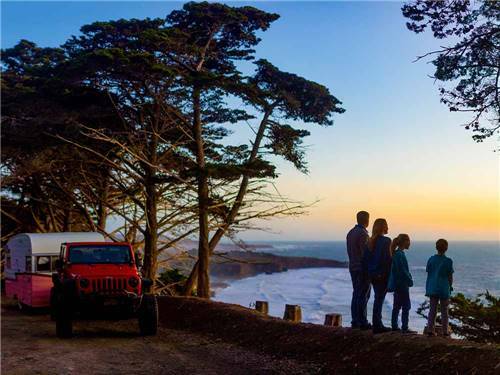 Swimming, boating, fishing, biking & hiking. 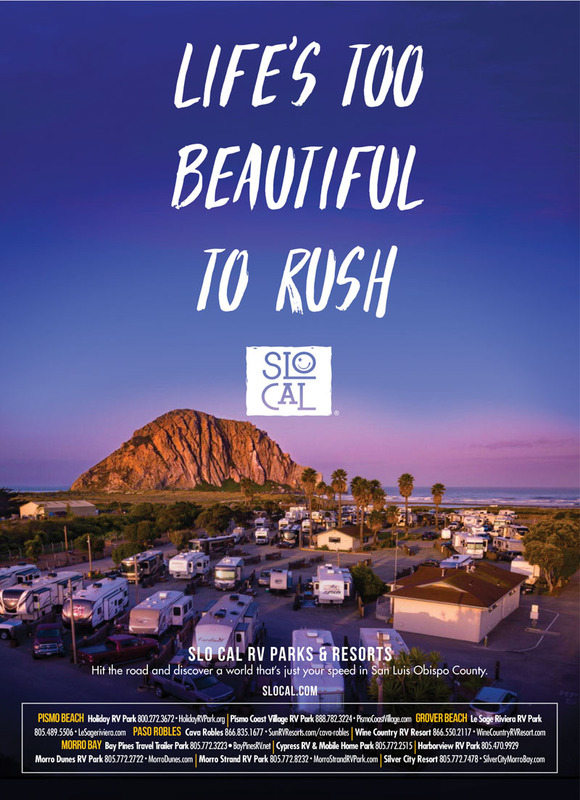 This resort highlights breathtaking vistas & trails to the beach. 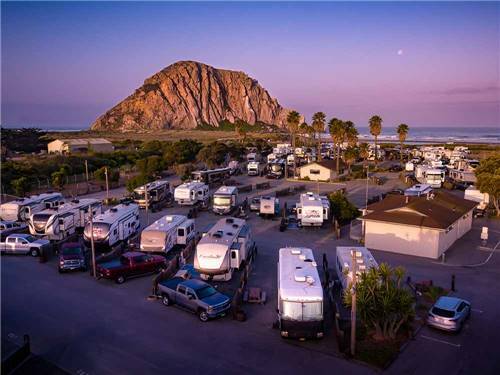 From golfing to surfing, sunbathing to wine tasting, whether you're looking for excitement or relaxation, it's here in Morro Bay. We have the only pull thru sites in town. 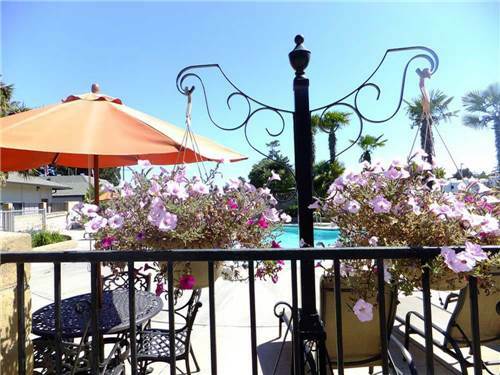 A short drive to Hearst Castle.